Mamapalooza Festivals: free, outdoor, green-friendly events held in multiple venues each Spring and Summer widely attended by moms and families. Non Profit Fundraisers: silent auctions, membership drives, and research to empower our non-profit partner, Motherhood Foundation Inc. & Museum Of Motherhood. Annual International Mother Studies Conference: in New York City each May, dedicated to exploring all aspects of the Maternal as it relates to the Arts, Education, Academia Literature, Sciences, Culture and Popular Culture. Branded Concert Stages: dynamic music presentations and special appearances that inspire and enliven at Green Expos, Baby Expos and other large-scale expos. 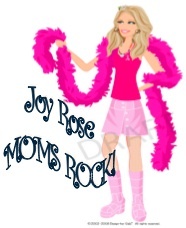 Mothers Day Party Tour: Our new city-to-city tour that connects savvy moms through stylized, celebrity driven events that pamper, inspire and inform. Custom-created workshops, seminars and performances: events that educate and inspire financially, spiritually, organically and business-wise. Sixty Chicks networking and women supporting each other for great business relationships. Sustainable Women: green focus with everything we do. Our priority is to leave a better, brighter, more musical planet for future generations. Each program we produce puts women, mothers and families at the center of each activity. We generate community awareness that benefits individuals and communities, utilizing mom music performers, women-owned businesses, vendors, health education, financial information, green and sustainable living presentations, arts education, interactive demos, social services for families, and kids activities. 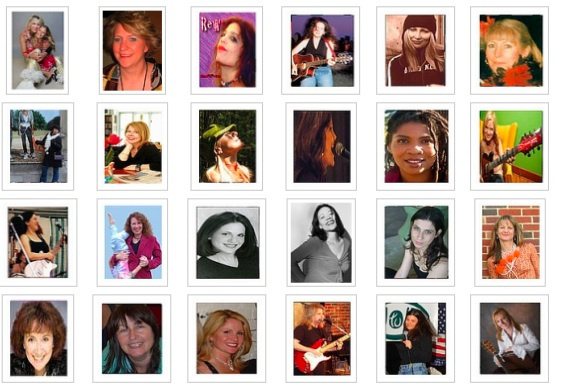 Just a few of the women who have made Mamapalooza a success around the world.